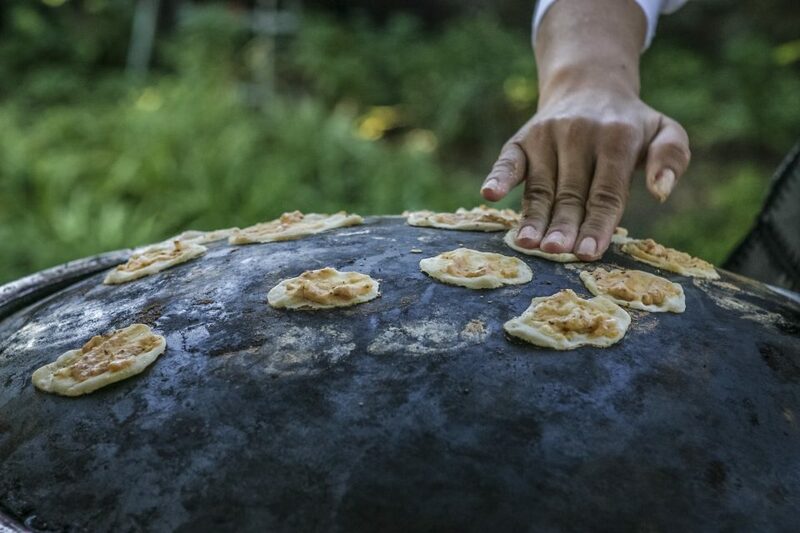 The cities of Zahle and Tuscon (Arizona) have been designated UNESCO Cities of Gastronomy. Check out this interesting article to know more about the uncanny similarities between the two! Next Post Next post: Koullouna!